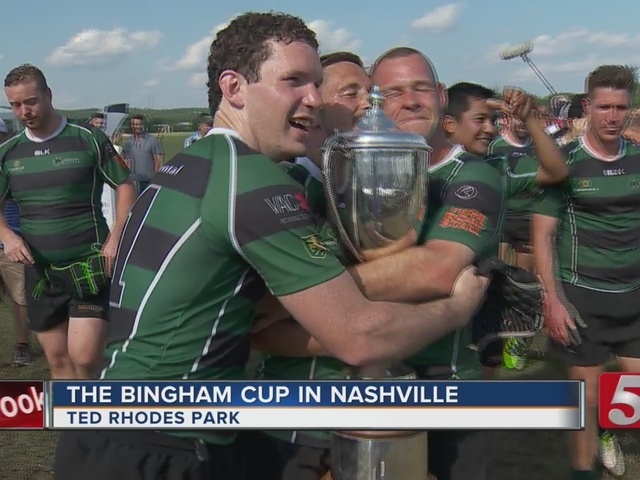 Even though the 2016 Bingham Cup came to an end, the celebrations continued in Nashville. More than 1,500 athletes came to town from all across the globe for the event. 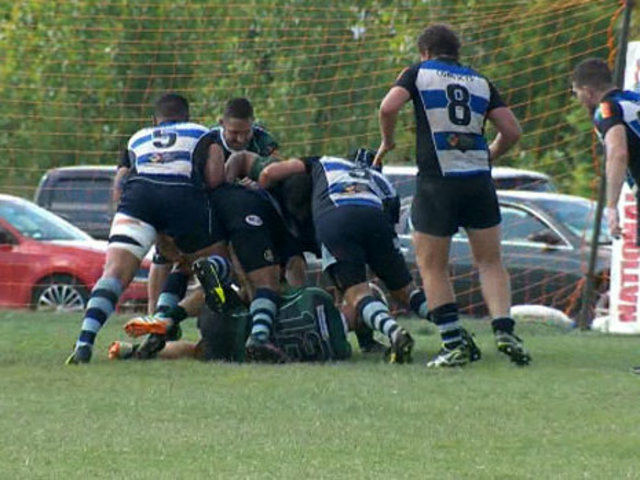 The Championship game held Sunday afternoon was between the Sydney Convicts and the Melbourne Chargers. The Chargers took the win with a final score of 20 to 7. There were 48 teams from 28 countries competing. The tournament is named after Mark Bingham, a gay rugby player, but many know him as one of the heroes who stormed the cockpit of Flight 93 during 9-11. His mother was in town to hand over the cup to the winning team. Not every player in the cup is gay, but all the players agree the message of the tournament has been one of acceptance and respect.